During the first ever PC Gaming Show at E3 2015, which Xbox boss Phil Spencer, attended, Microsoft revealed that Gears of War Ultimate Collection and Killer Instinct are coming to Windows 10. PC gamers have been asking for more titles, including Forza and Rise of the Tomb Raider, and according to Microsoft’s Kudo Tsunoda, the company will announce more games coming to the PC in the coming months. Fergusson, responding as to whether there are any further announcements coming in the future about Gears of War on PC, with the remark “Nothing to announce, yet” accompanied with a smile. With Phil Spencer, previously confirming that they have as many big announcements and reveals coming at Gamescom, as they had for E3, we can expect some new titles to be announced for the Xbox One that could be making their way to the PC as well. 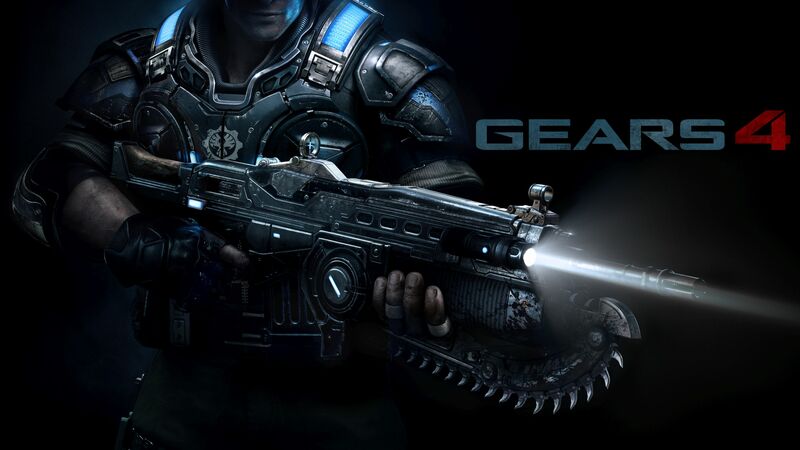 Many are hoping for a Gears 4 announcement for PC, and Feurgusson’s response might serve as sort of tease. While the next iteration in the Gears of War franchise might not be getting a simultaneous release on both platforms, it could be coming to the PC shortly after. As Kudo Tsunoda noted more info will start rolling in as we approach Gamescom, so we should be getting some news rather soon. Gamescom will be held at Cologne, Germany, between August 5-9 2015. We will bring you any new information from Microsoft as soon as it becomes available. The post Microsoft to Announce More Games for PC as “We Roll Towards Gamescom” by Archie Paras appeared first on WCCFtech.